Based in Littlethorpe, Narborough, our expert team of engineers are just a short 30-minute drive from Loughborough. We’ve been providing automatic gearbox diagnostics and repairs, for over 45 years for the whole of Loughborough and the surrounding areas. 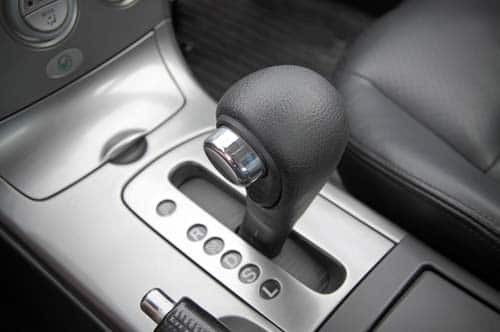 Our unrivalled services and team have established an excellent reputation in the automatic transmissions industry for always being prepared and confident in dealing with any issues that you may be experiencing with your vehicle. 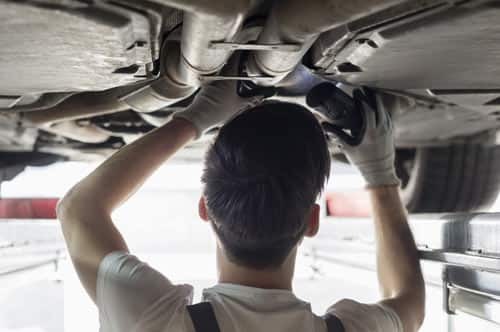 It is extremely important to have your vehicle regularly serviced and maintained, not only for safety reasons but also because a well-serviced car with a full-service history will hold its value better than a car that hasn’t been looked after properly. 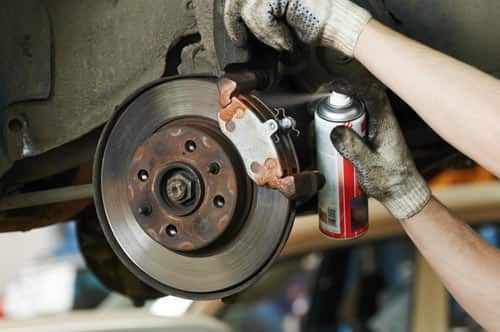 If you are coming in for our full vehicle servicing, you can expect a thorough check of the overall operation of your vehicles gearbox, the condition of your tyres, including tread depth, brake discs, drums and timing belt. We will then deem if replacement of any or all filters is necessary (top-ups included) as well as of the timing belt, depending on mileage/age. Any general or automatic gearbox repairs that are required are completed to the manufacturer’s specification. 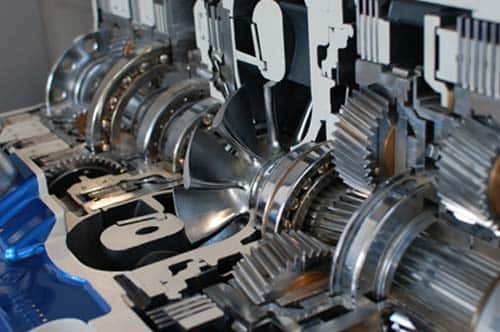 From a control unit reset through to heavy duty transmission repairs, The Mechanical Workshop has become the go-to company for quick and reliable gearbox repairs in the Loughborough area. Our aim is to ensure maximum safety for you and your family, whilst enjoying a smooth and comfortable drive in your vehicle time after time. Along with servicing and repairs, we also operate a diagnostics service to those in and around Loughborough. From a warning light appearing on your dashboard to a full gearbox repair, we can provide detailed diagnostics with Autologic, Bosch, Launch, Snap-On and VAG Group equipment. For your convenience, we also run a collection and delivery service for the Loughborough area. We also stock a wide range of reconditioned gearboxes from a variety of leading manufacturers. To ensure we only source the highest quality of reconditioned gearboxes, our technicians run a full system diagnostics before installation, so you can have peace of mind. You can trust that we have something for all automatic transmissions makes and models. At The Mechanical Workshop, we have become a first choice alternative to costly dealership garages across Leicestershire and Loughborough for automatic transmissions services. This is due to our extensive experience and the quality service that we provide. With how fast things change in the automotive industry we take priority in ensuring that all of us here at The Mechanical Workshop are always fully trained to industry standards. All of our services are available for all makes and models but we pride ourselves in specialising in prestige vehicle brands such as Jaguar, Land Rover, BMW and Mercedes Benz. To see how we can help your vehicle or to book a service, get in touch today on 0116 286 3896 or via our online contact form.